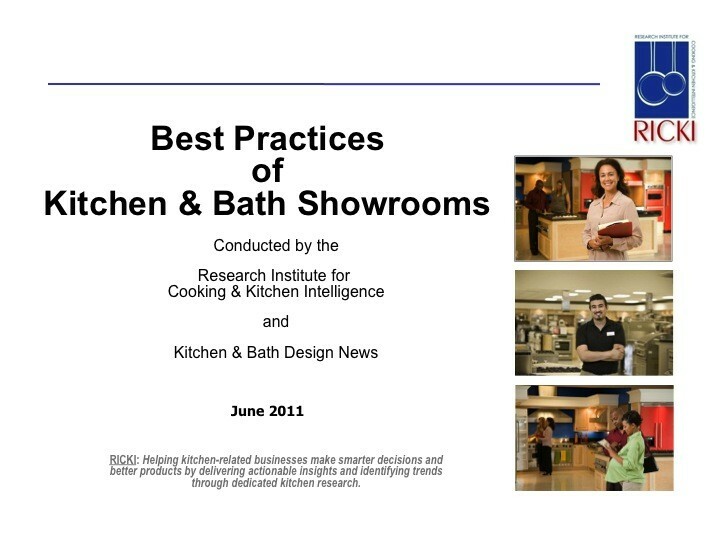 Explores some of the best practices of kitchen and bath showrooms. 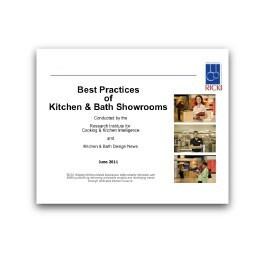 This study explores some of the best practices of kitchen and bath showrooms. 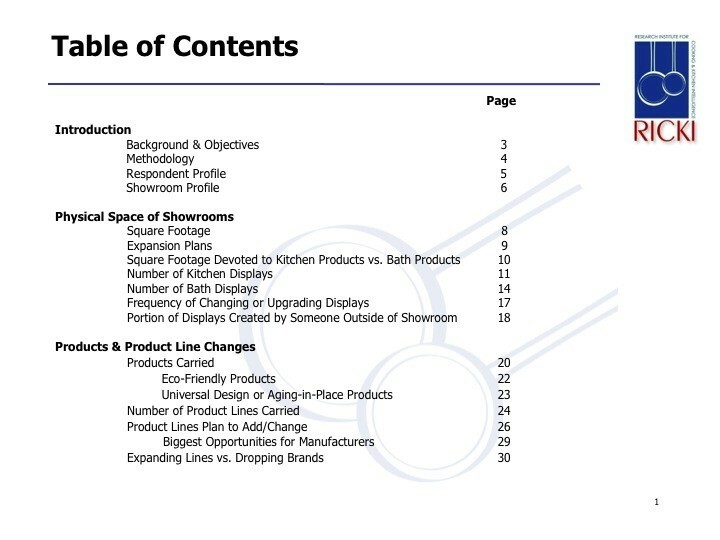 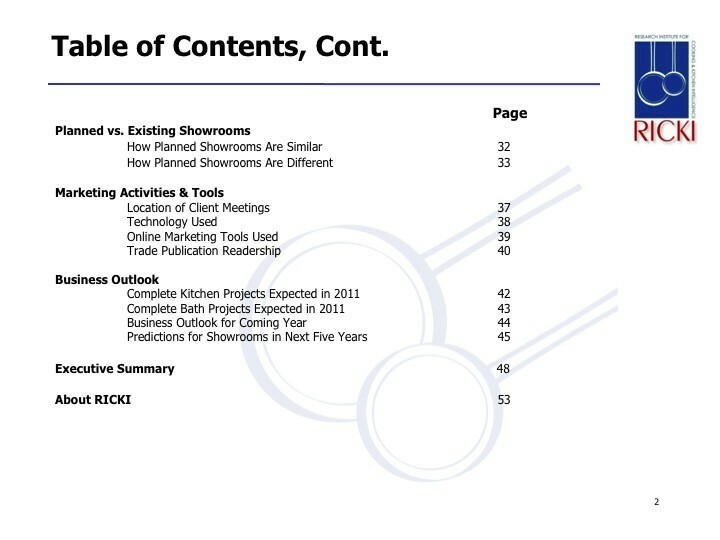 This 53-page report in based on a survey of 382 kitchen and bath dealers and designers and was conducted in May 2011.